At regular intervals, we offer our customers and interested parties free MFC product trainings, suitable for people who already know the MFC and for those with no prior knowledge. 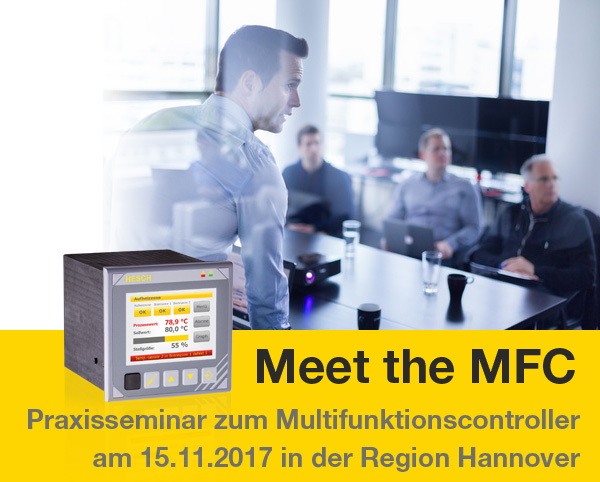 In the seminars, you will learn about the advantages of automation by an MFC from HESCH and how you can create your own applications quickly. You will see how easy it is to create projects with thesoftware “EasyTool MFC”and you will get to know more than just the basic functions. Why you should register, if you are not using an MFC so far? 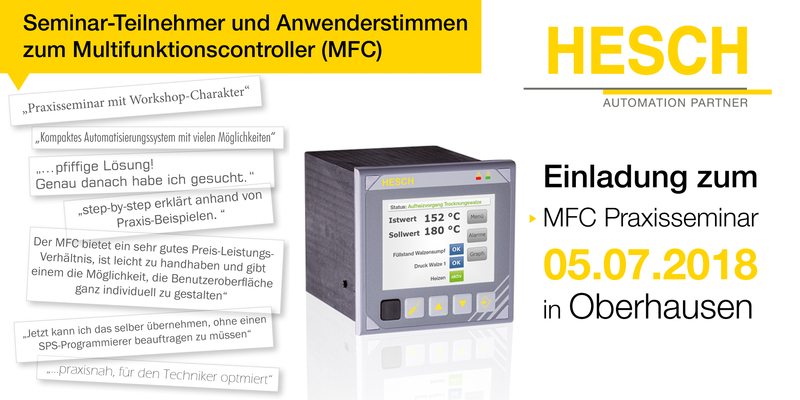 Our experience shows that many project engineers, technicians, technical planners, plant builders and further professional groups, are looking for a control solution which they can configure and operate without an PLC programmer. Even complex processes can be mapped quickly and completely without programming skills. How? Find out in our free seminar! ► Subscribe to newsletter to be informed about new event dates. 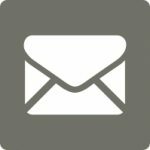 Send us a message or subscribe to our free newsletter. We will then inform you immediately about further events.